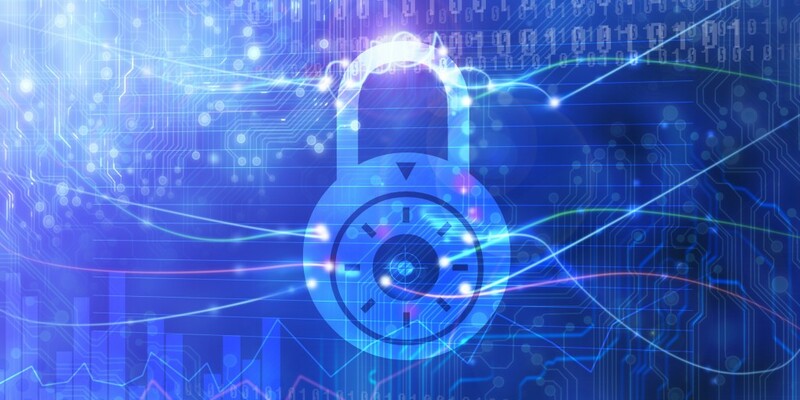 Network security is a growing concern among enterprise and small businesses alike. Without a properly implemented security policy, your network can be compromised, exposing your most valuable assets, intellectual property. You worked hard and long building your business and you need to make sure it is protected. Aktion Associates has partnered with the industry leading products to provided best in class security solutions. Our Certified Security specialists can perform security assessments and provide recommendations, installation and on-going support. Aktion’s philosophy is to form partnerships with industry leaders for all our products and services. This is never more prevalent than with Network Security. We determined that these partnerships offer our clients a superior and cost effective solution. We are pleased to be authorized resellers of the following proven products. Cisco has emerged as the industry leader in security appliances. The product line starts with affordable solutions for Small Businesses through the Enterprise space. We are happy to be an authorized Cisco partner and believe in their products. SonicWALL is a recognized global leader in the small and medium business markets and its solutions are deployed in distributed enterprise environments as well. They design, develop, and manufacture appliance-based products for network security, remote access and web and email security. Lotus Protector for Mail is specifically developed for Lotus Domino mail users, this is a robust product that will analyze email content and provide preemptive protection and control spam. Symantec provides software driven security, storage and systems management solutions to help customers – from consumers and small businesses to the largest global organizations – secure and manage their information. This is the product of choice for anti-virus and anti-spam. Websense has its roots in Web filtering and continues to develop its core strength in discovering and classifying content. Websense provides visibility into the internal and external movement of information on the Web, with extensive management of who is authorized to access Web sites, content, or applications, as well as what data must be protected from leaks, where users and data can go online, and how data and online resources can be communicated and used. Network Security solutions are usually designed to address one or two specific aspects of security. They address such things as spam and viruses, intrusion from unauthorized users, Internet content filtering and intellectual data protection. Our expert solutions are hardware and software based. They are conveniently installed within your network or as an outsourced service. Which of Aktion’s products and services are the best fit for your needs? This will depend on your network environment and the extent of your specific needs. Aktion’s Security Specialists will work with you to determine the proper design, products and services to provide the most secure environment and at the most affordable cost. Our Network Security Specialists design, install and support a security solutions tailored for your environment. Whether it be a “ground-up” solution or an enhancement to your existing infrastructure, we provide you with maximum security. With our Managed Services solutions, we monitor your environment for threats, attacks, and protect you from malicious intent. Outside attacks can come at you from several angles and at the worst time. Redirecting attacks from penetrating your firewall is one common method, but desktop attacks are the most frequent and damaging. We’ve determined that employees who download files or surf the Internet freely and without proper protection is your biggest concern. Aktion’s Security Specialists have the expertise to determine your vulnerability to attacks, whether the threat comes from the desktop or against your firewall. With Aktion as your security provider, we take the time to understand your needs and offer a customized report and services to protect your business from malicious attacks and intrusions. Block access to inappropriate Web sites with content filtering. Aktion Associates will implement comprehensive solutions allowing you to control access to the Worldwide Web. We have many ways to configure your protection including restrictions by type of content, category, or even by the time of day. Malicious attacks and resulting infections are often the cause of web surfing. Play it safe and ensure safe web surfing with Aktion Associates.